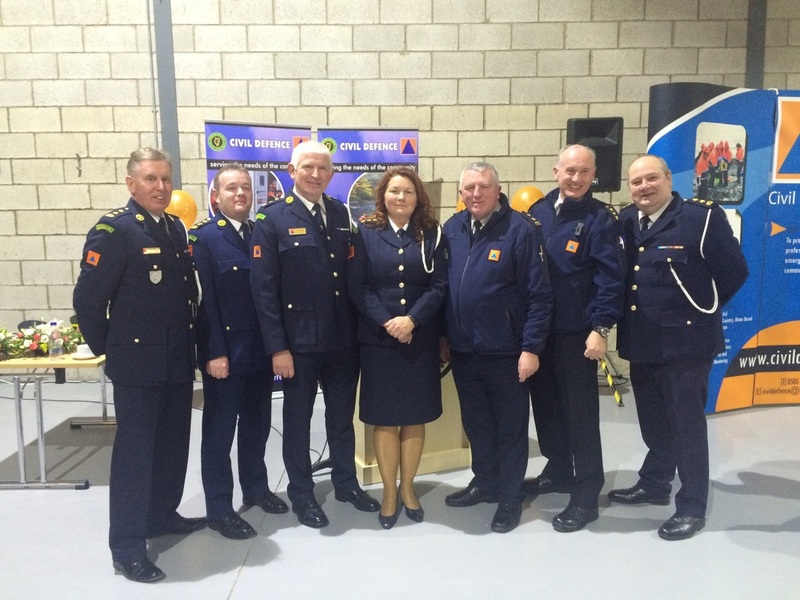 Official opening of new HQ and Training Center for Limerick Civil Defence. Congratulations to all involved and especially to Cecilia. The new building is a credit to you all.